Discover the luck of the Irish at Lucky Nugget Online Casino when you play Irish Eyes Online Slots today! This Microgaming title showcases everything that makes a slot game great – Free Spins and a bonus game. 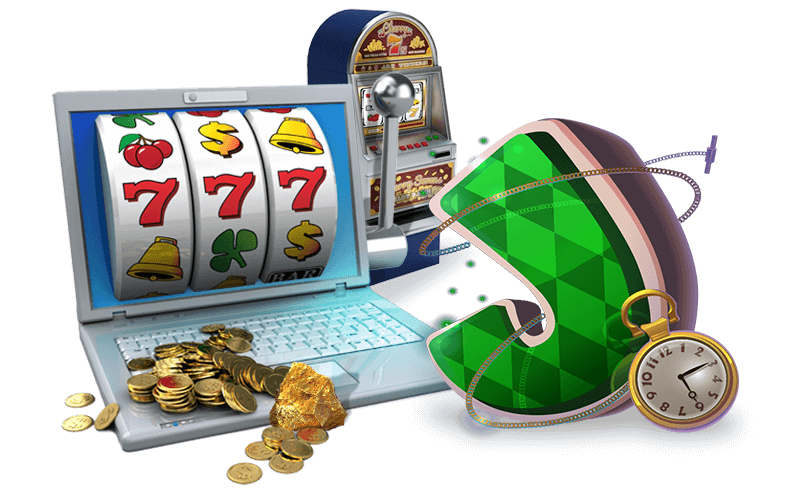 This slots game forms part of Lucky Nugget’s more than 450 online casino games encompassing everything you can think of. We’ve got slots, blackjack, roulette, scratch cards, video poker and even a live dealer option. This means you can actually see the dealer handing out your cards! 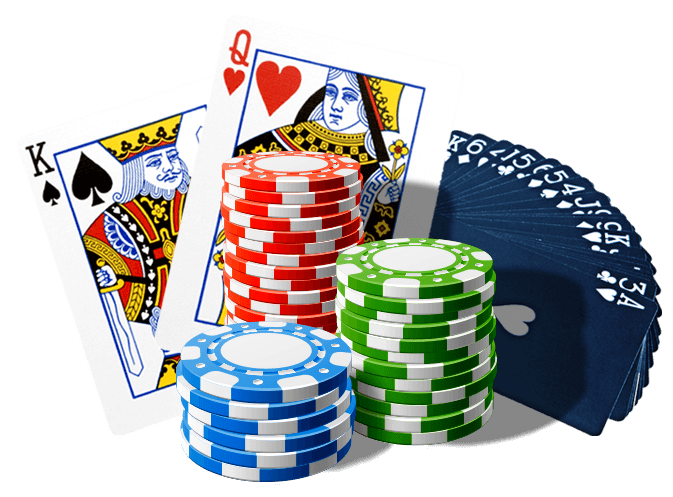 Your casino software is also available as a mobile casino app, which means you’re no longer limited by your PC or by when you can or cannot play! Irish Eyes Online Video Slots offers all of its light hearted winning fun across 5 reels and 25 paylines. Magical artwork instils this game with a great fantasy background and all types of interesting and mystical characters. All the standard Irish folklore elements have been seamlessly incorporated into the game and includes the age old pot of gold at the end of the rainbow, the four leaf clover, the green-clad leprechaun and a red-head beauty who can unveil massive prizes. With so many interesting characters and magical stuff, you can be sure that here at Lucky Nugget you’ll have the luck of the Irish on your side! A full-bodied Celtic gaming experience is what you’re in for with Irish Eyes Online Slots. This game’s eye catching graphics and sounds are sure to create a magical world of winning opportunities in which you can completely immerse yourself. Irish Eyes comes with two major win-enhancing features – a Free Spins Casino Bonus and a Pick and Win Feature. Combined, these two features can help you reap massive rewards in the vicinity of 10 000 and 30 000 coins. The Free Spins feature is triggered when three of more Scattered LADY symbols land across the reels to unveil 12 spins in total. Better yet, all wins from this feature are increased by a generous 3x Multiplier. The Pick Me Feature is kicked into action when the lucky Leprechaun shows his mischievous face on both reels 1 and 5 at the same time. The words ‘Pick Me’ will appear and you will be able to receive a cash prize or the chance to pick again! This feature can give you up to 100x your triggering bet and should you enter it while in the Free Spins feature, you’re in for even bigger wins! Irish Eyes Online Video Slots is a truly pleasant and magical casino game that can award you with 10 000 coins in the base game and 30 000 coins in the free spins, not to mention 2 500 coin in the Pick Me Bonus.